This is a pre-order. 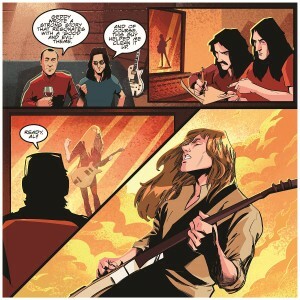 Expected ship date is September 10, 2019. RUSH, the well-known Canadian power trio, is one of the most influential rock bands of all-time, with more than 40 million records sold worldwide. 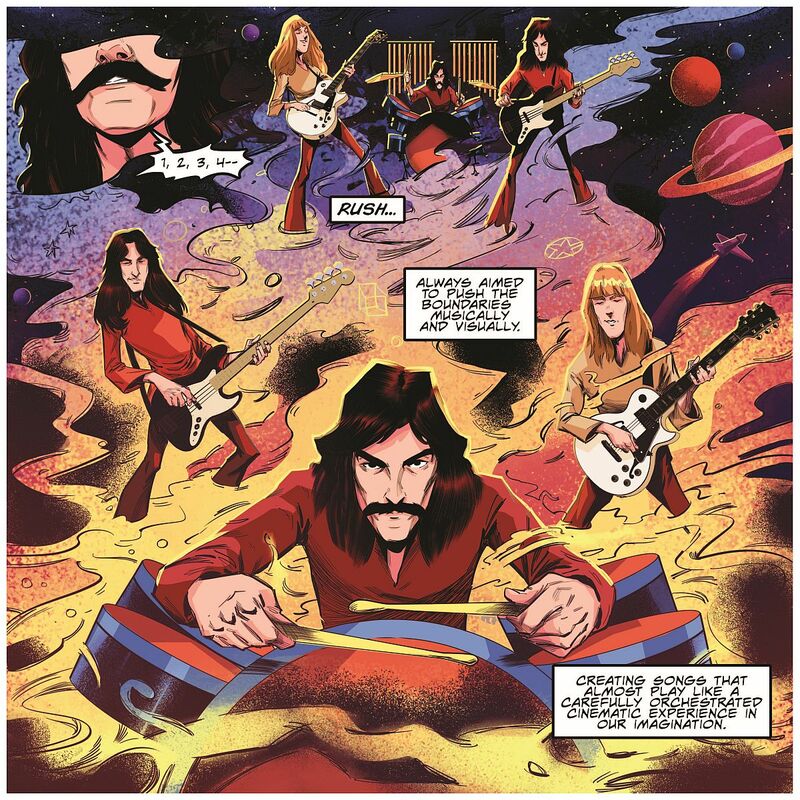 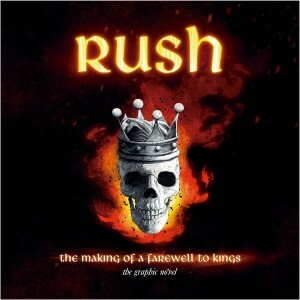 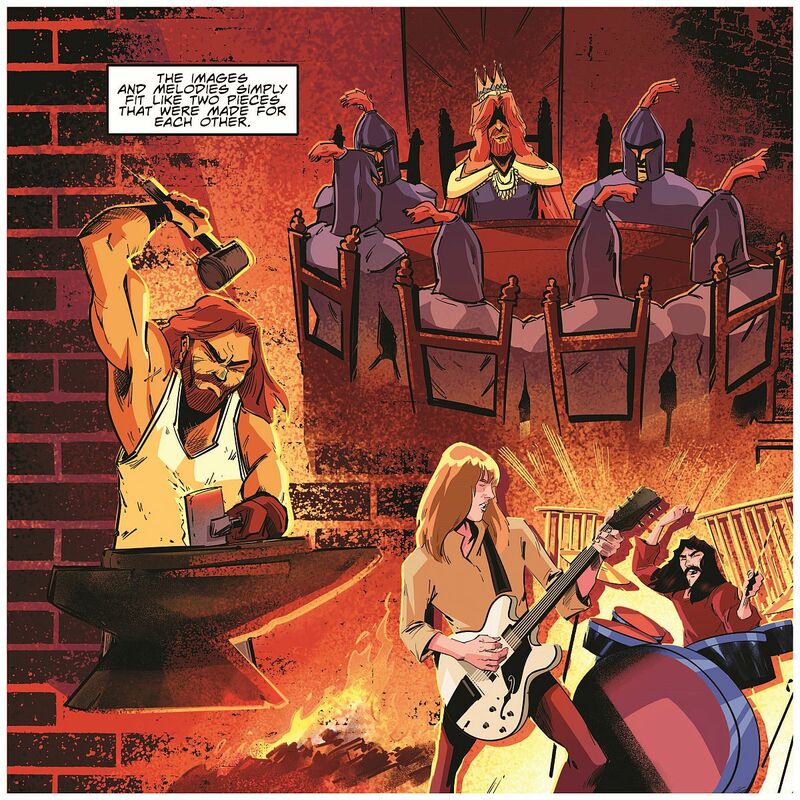 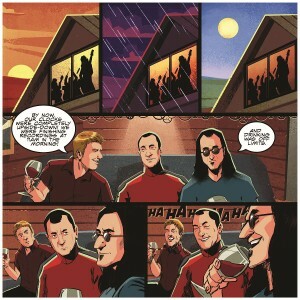 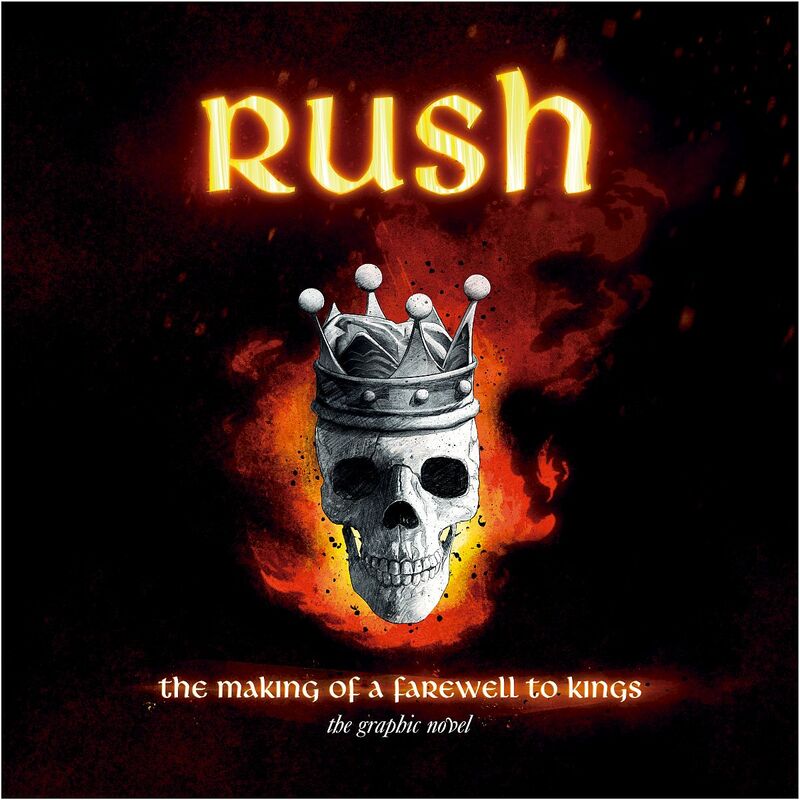 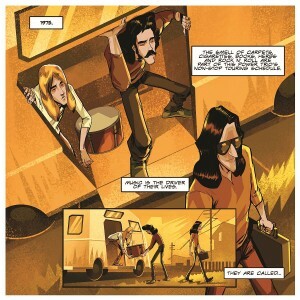 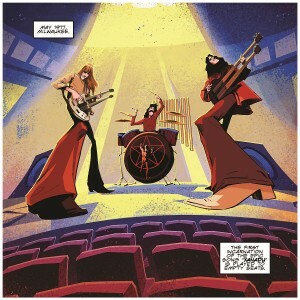 This epic, fully authorized graphic novel chronicles the birth of Rush’s classic album “A Farewell to Kings”. Relive the trials and triumphs alongside Alex Lifeson, Geddy Lee, and Neil Peart as they create the masterpiece of progressive rock that gave birth to “Closer to the Heart” & the majestic “Xanadu”. The book features artwork and storytelling from Fantoons, with new input from Alex Lifeson (Rush guitar player) and Terry Brown (the producer of the album).